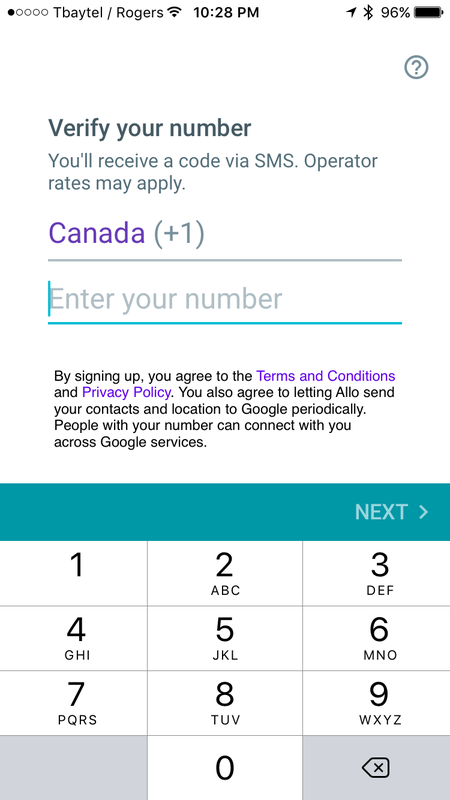 advice Allo What happens when you have Allo and 2 devices? What happens when you have Allo and 2 devices? Allo is cute. I loved playing with the "Emoji Riddles" with +Sivan Rehan (girl knows her emojis). The unfortunate part is that they're limiting it to one device with your phone number. I won't get into the 'rants' and bemoanings... just want to show you what happens if you try to do it on 2 devices. 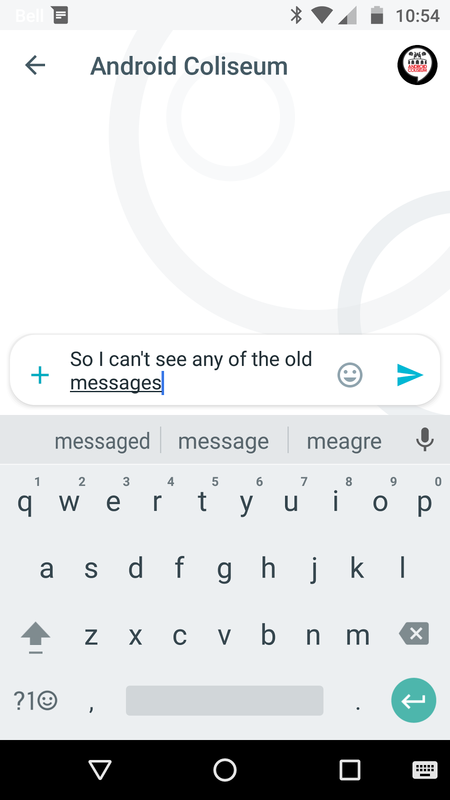 I had my work phone and got Allo on it. So, what number should I use? My personal, or my work (the actual number of the other phone)? On Telegram or Whatsapp, you use the number you originally registered on and watch that device for the code. So I tried my original number. Watched my original phone for the code and entered it. But it didn't remember my name, and I had to put in a new photo ... no biggie. But then all my messages were gone. Nothing there. Oh well. Okay, so for good or bad.. 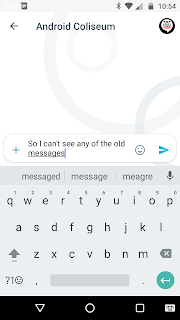 I'll let you decide, just know that if you go on a second device with the app for the same number, you'll lose your conversations (similar to if you had text messages on one phone and plopped the SIM in another phone). Personally, I hope this is something that gets fixed, and I've submitted my feedback on it.